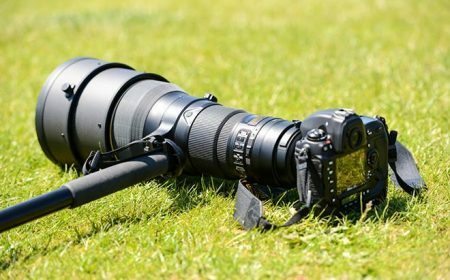 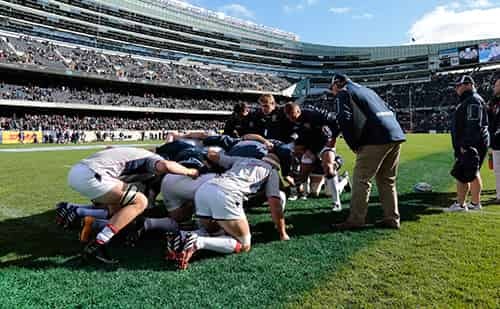 LAFAYETTE, Colo. - The Rugby Channel announced today its slate of live, exclusive match telecasts for the fall of 2017, highlighted by the legendary New Zealand All Blacks facing off LIVE from Twickenham Stadium on November 4 against the storied Barbarians. 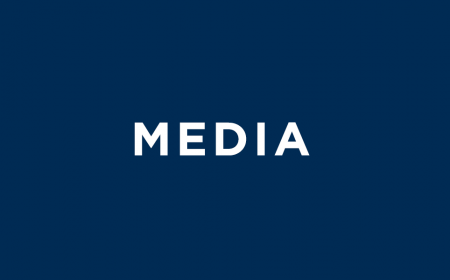 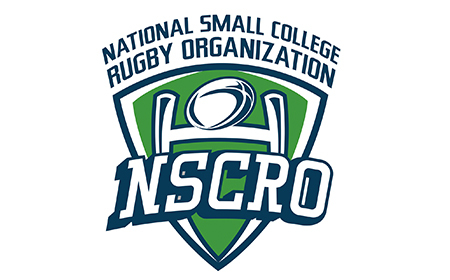 The Rugby Channel also announced a full slate of exclusive college rugby matches, becoming the first platform to offer a season-long lineup of games in America's fastest-growing collegiate team sport. 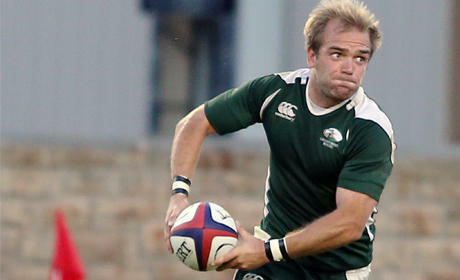 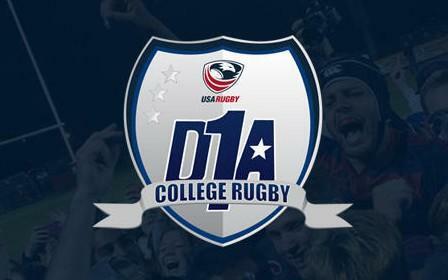 The Rugby Channel's College Rugby Match of the Week kicks off this Saturday, September 16 with two live matches. 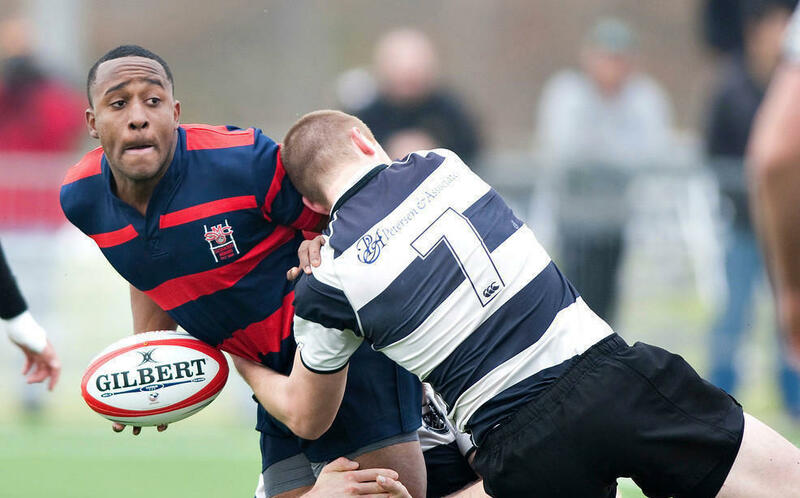 In an Ivy League clash at 12pmET, America's Oldest Rugby club Harvard hosts Brown at Roberto A. Mignone Field. 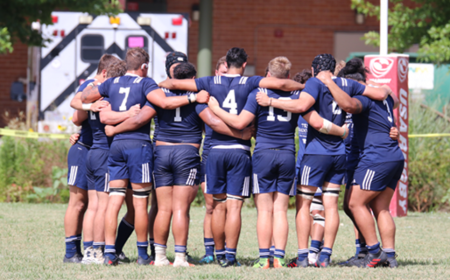 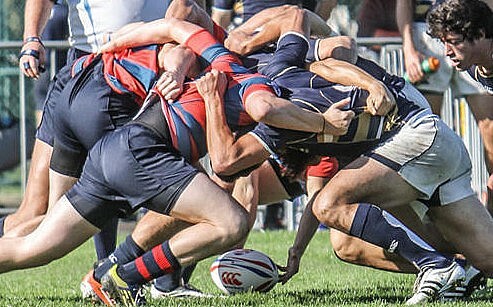 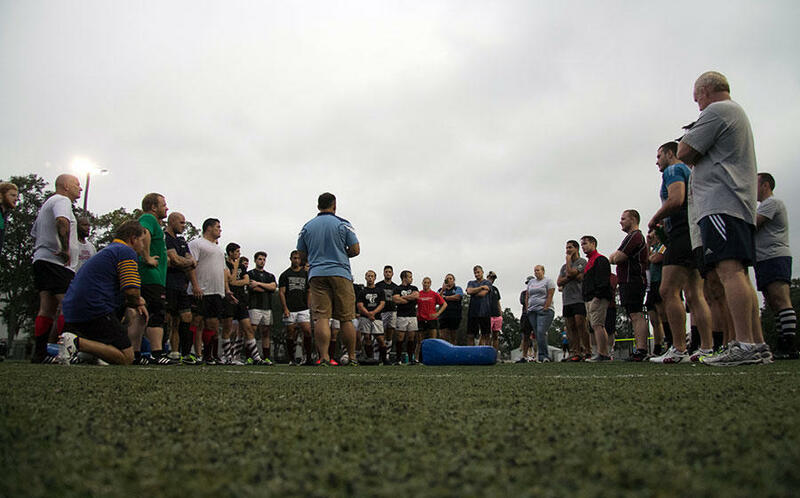 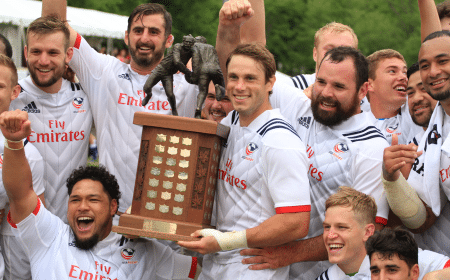 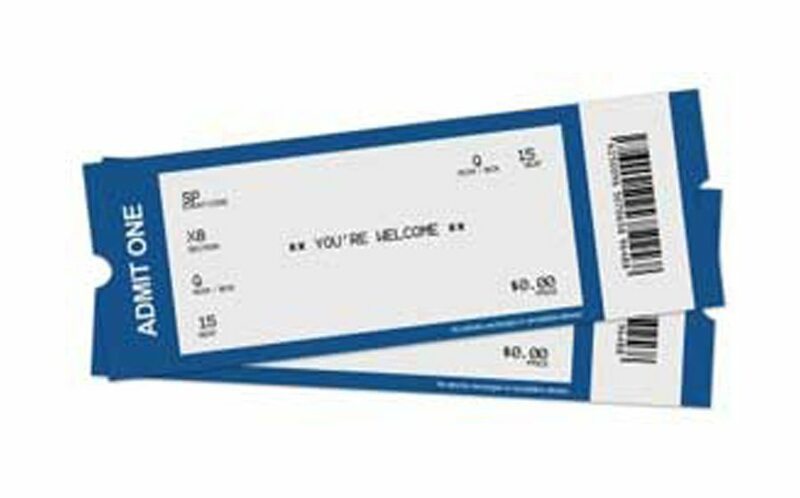 Then at 2:15pmET USA Rugby's AIG Men's Collegiate All-Americans face off in Philadelphia's Talen Energy Stadium against storied program, Oxford University RFC. 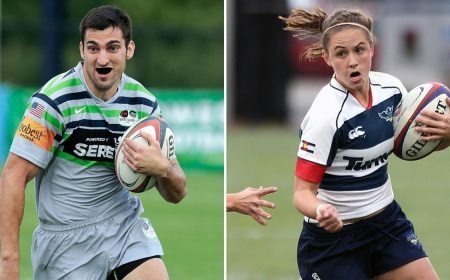 On October 28, The Rugby Channel will feature a doubleheader between the men's and women's teams of Eastern powers Penn State and Army. 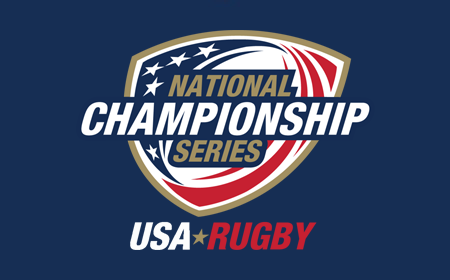 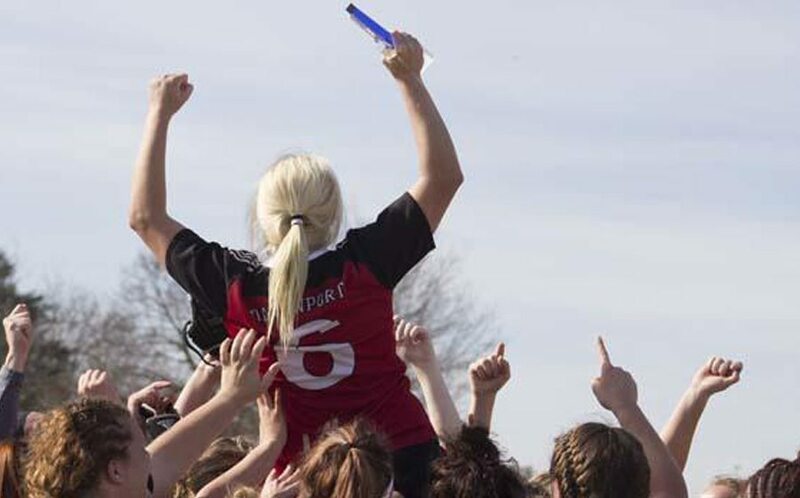 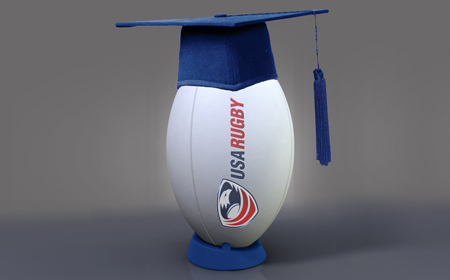 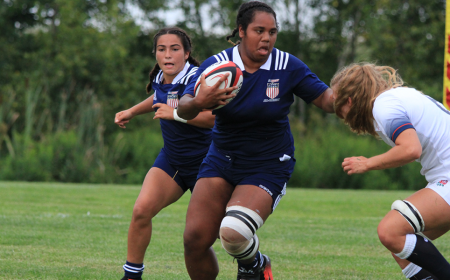 The fall college schedule on The Rugby Channel culminates on December 4, with the USA Rugby Fall Collegiate Championships. 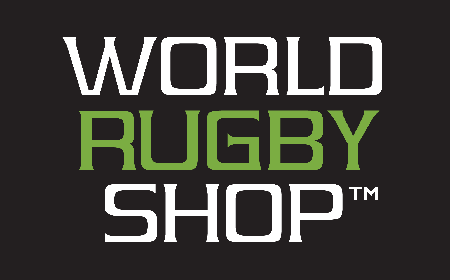 In November, The Rugby Channel features a rich slate of LIVE and exclusive international matches, including World No. 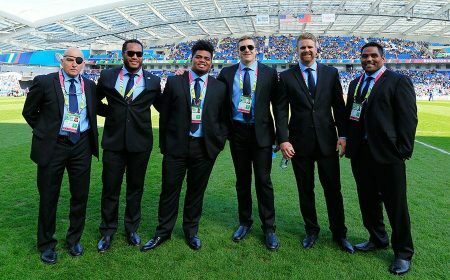 2 England's home Autumn Internationals against Argentina, Australia and Samoa. 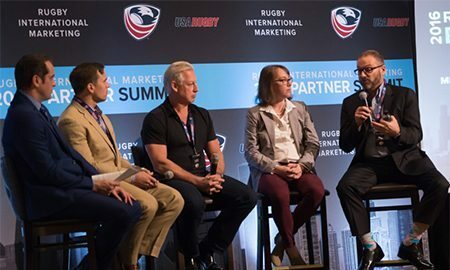 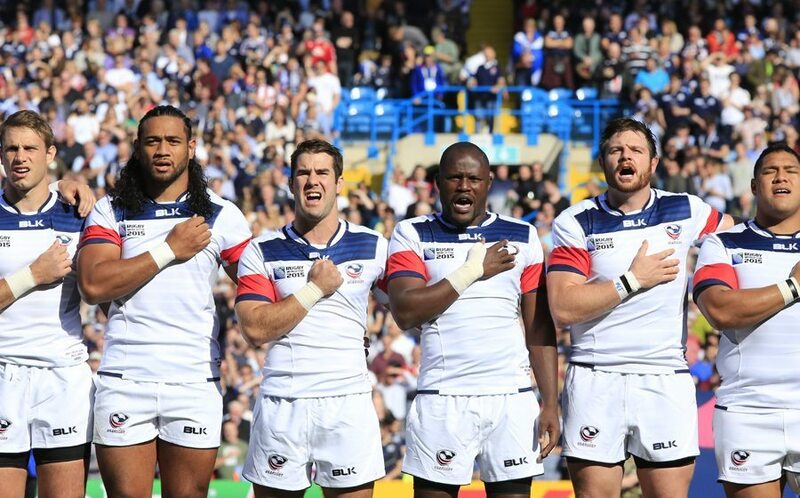 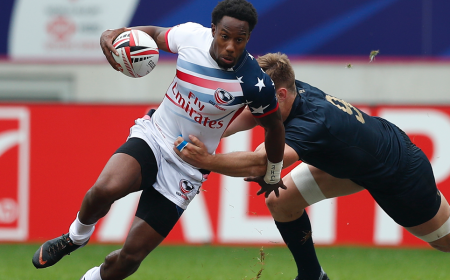 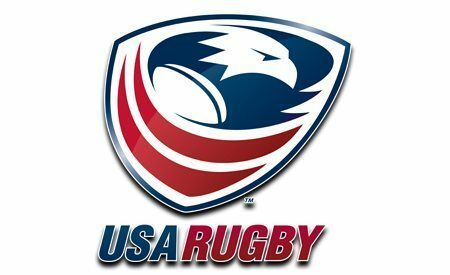 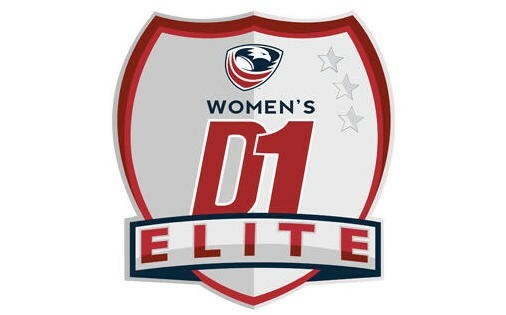 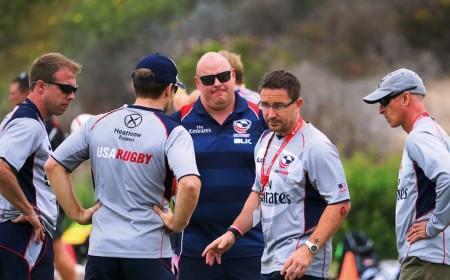 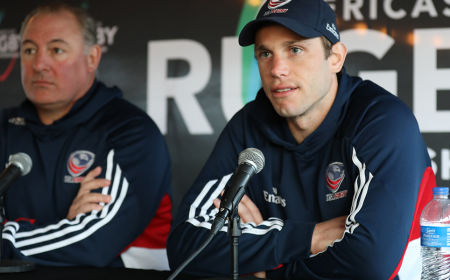 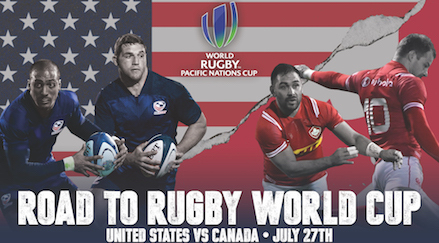 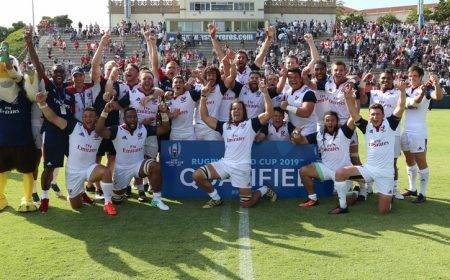 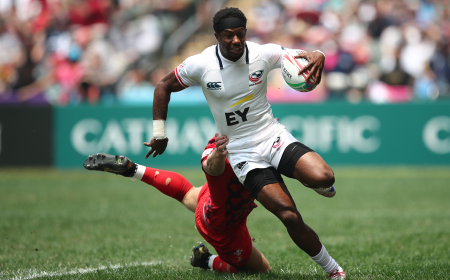 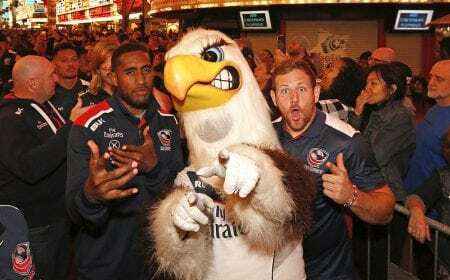 The USA Men's Eagles will also play 2 away test matches facing off against Georgia and Germany. 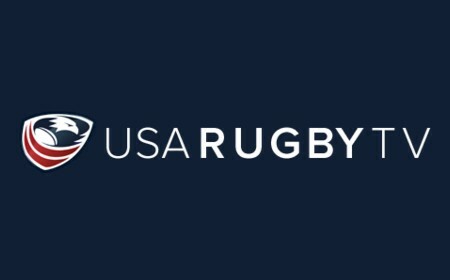 On top of these internationals, The Rugby Channel's fall line-up will include a full complement of Guinness Pro 14 matches, the Greene King IPA Championship, Anglo-Welsh Cup and elite U.S. club matches. 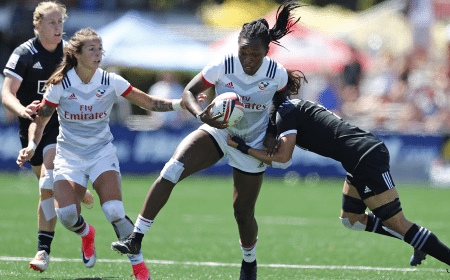 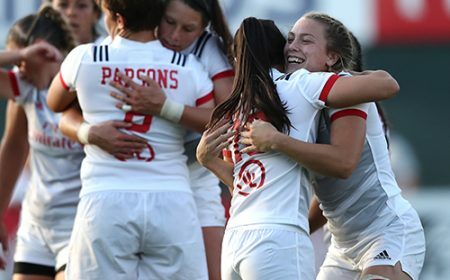 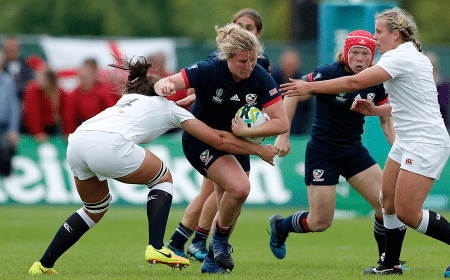 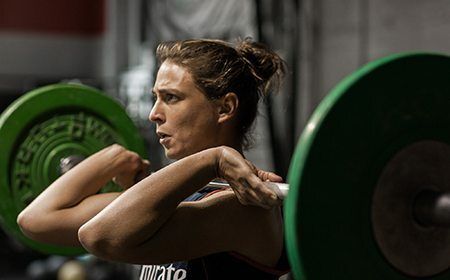 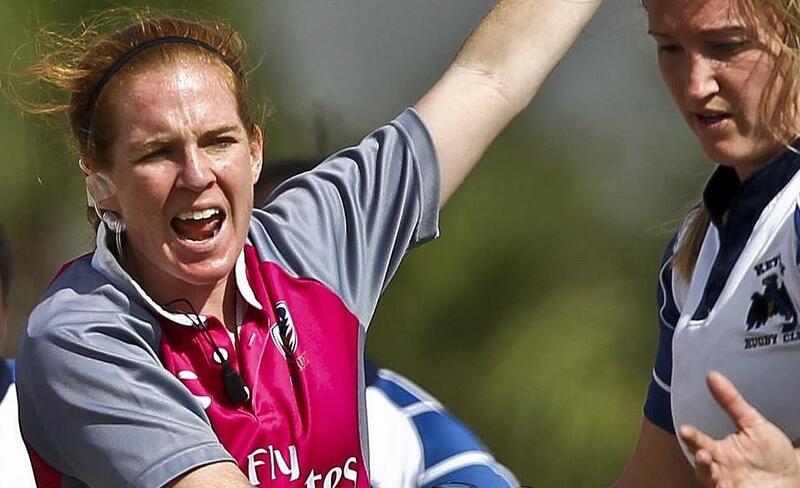 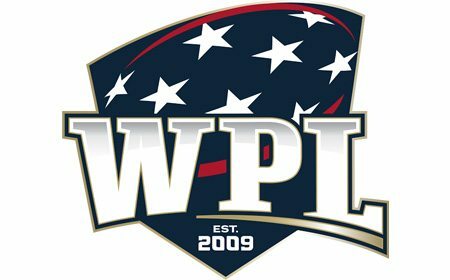 The channel will broadcast every stop of the HSBC Women's 7s Series , and a number of LIVE matches from USA Rugby's Women's Premier League, culminating in the WPL Championships, Nov 10 and 12 from Tucson, Ariz. 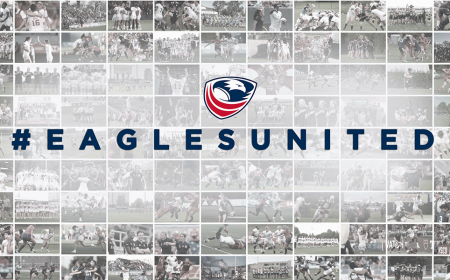 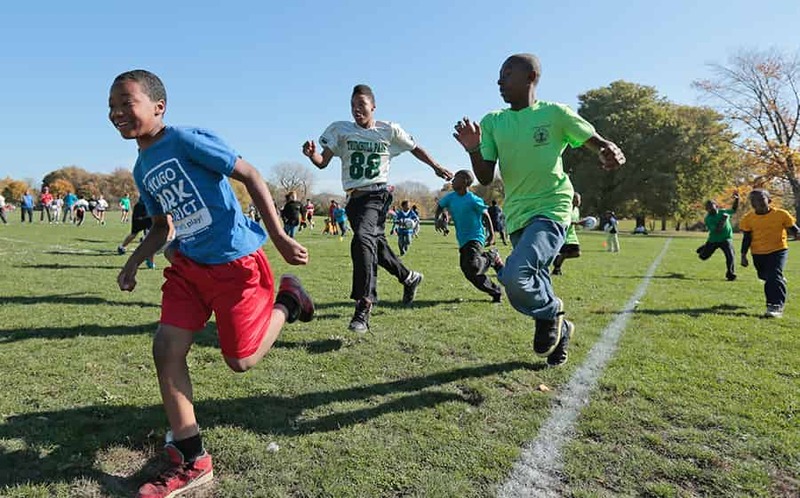 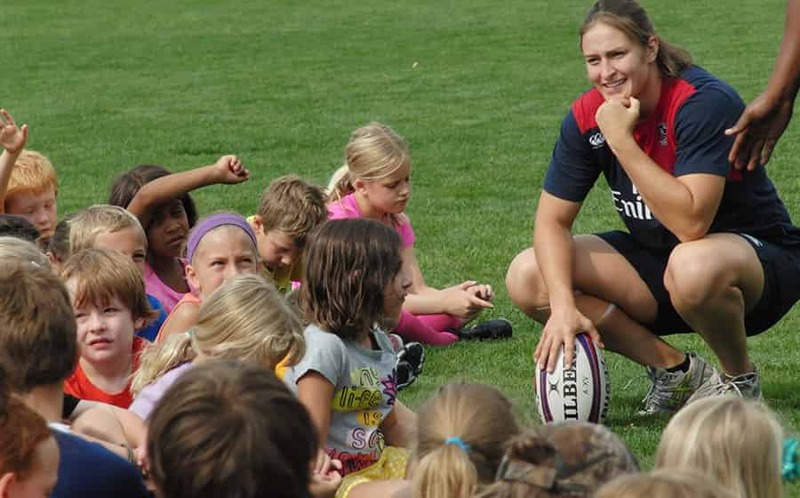 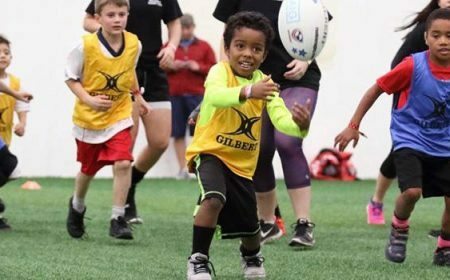 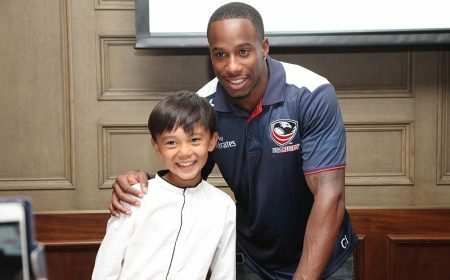 The Rugby Channel's first original documentary series "Homegrown - Finding the Next USA Eagle" rolls out this Thursday, September 14, with the premiere episode distributed free on The Rugby Channel and on its social media channels. 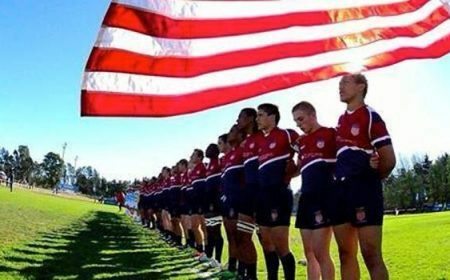 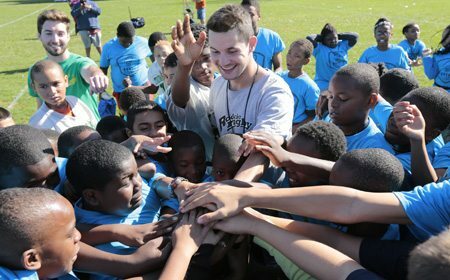 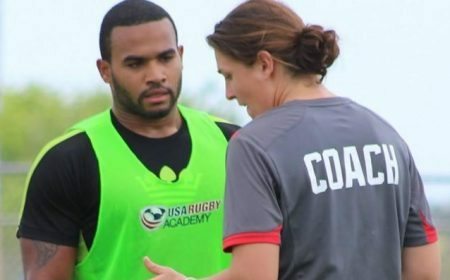 "Homegrown" offers a unique inside view of USA Rugby's Men's and Women's Incubator camps as athletes from different sports backgrounds make their bids to become the next American rugby stars. 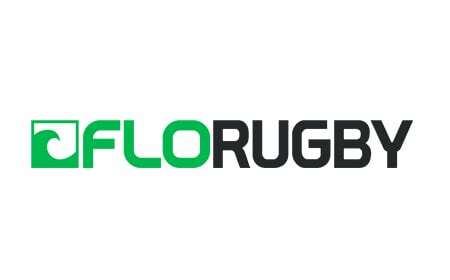 The Rugby Channel continues to bring fans can't-miss matches and tournaments from around the globe. 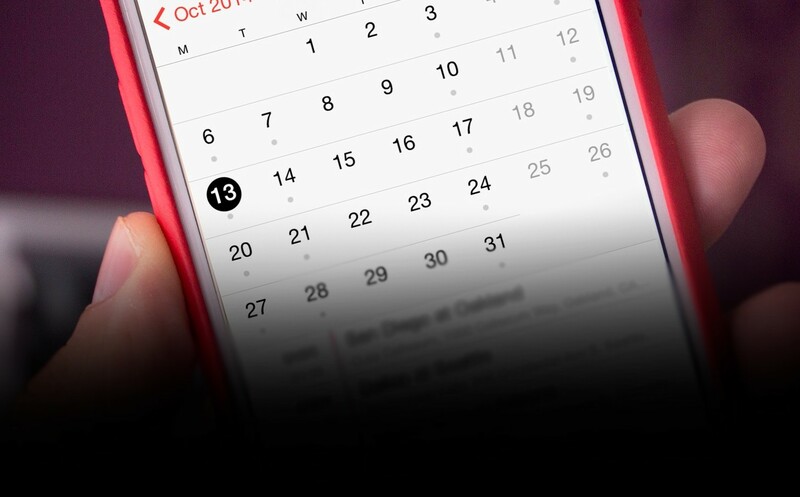 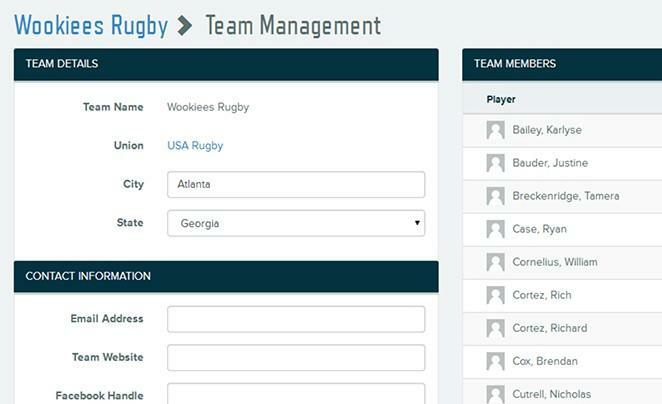 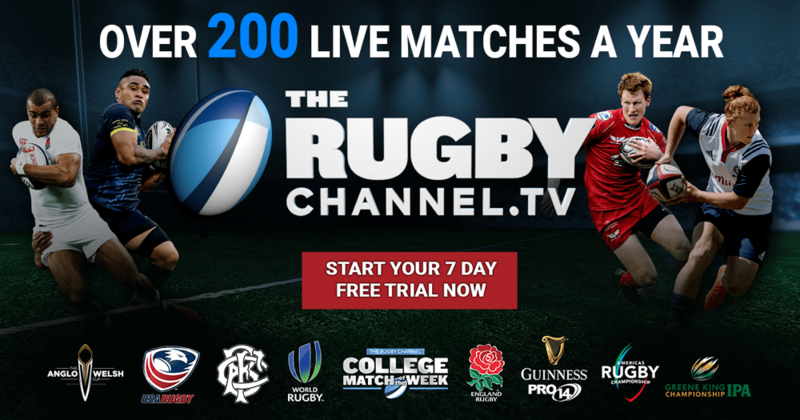 With a subscription to The Rugby Channel you'll get LIVE and on-demand access to over 225 matches every year. 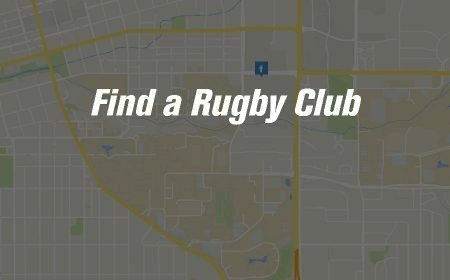 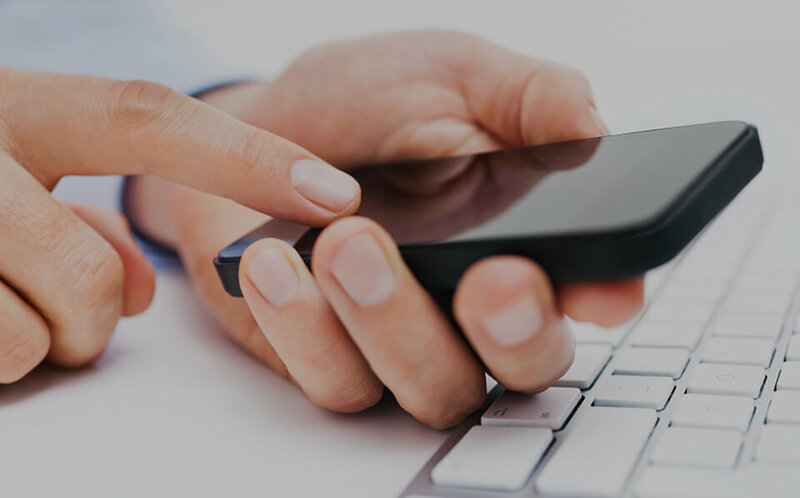 Watch The Rugby Channel anywhere you go, anytime you want at therugbychannel.tv or on The Rugby Channel apps for iOS, Android, Roku, Apple TV, Chromecast, Amazon Fire and more. 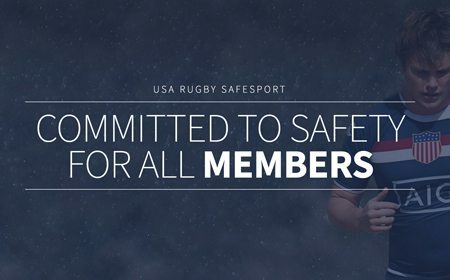 Subscribe now and don't miss a moment of the action.